Scardina Home Services has been installing water heaters all over central Maryland, including Baltimore, Annapolis, and surrounding areas for more than half a century. Our expertly trained technicians will install your water heater so you can get the hot water you need. contact us today at 877-341-6069! At Scardina Home Services, we offer standard and high efficiency conventional tank that are powered by electric, natural gas, or propane. These units are available in a variety of sizes, shapes, and gallon capacities, and carry 6 to 10 year warranties. Special heating elements in some electric models provide maximum savings and superior output, and they last as much as three times longer than traditional copper elements. Other designs are excellent for use in modular housing or mobile homes with lowboy profiles and fit in even the most limited spaces. These gas tank units are the better option when you need a tank style, heat with gas, and have a necessity of more than 55 gallons. The unit recycles hot exhaust gases back down to the base of the unit, to heat the incoming cold water, which absorbs most of that gas heat. Looking for an eco-friendly water heating solution? Tankless allows these types of units to minimize energy usage and meet ENERGY STAR® requirements. Commercial-grade copper also works to effectively prevent erosion and corrosion, common problems with many types of units. Tankless produces endless hot water for home water systems. Typically the warranties cover up to 15 years. A hybrid electric heat pump model provides access to green technology; it produces hot water at half the cost of a conventional model for maximum efficiency and savings. The tank is designed to effectively conserve energy within your home. Hybrid engineering allows HVAC engineers to combine the best features of different technologies into a single design. 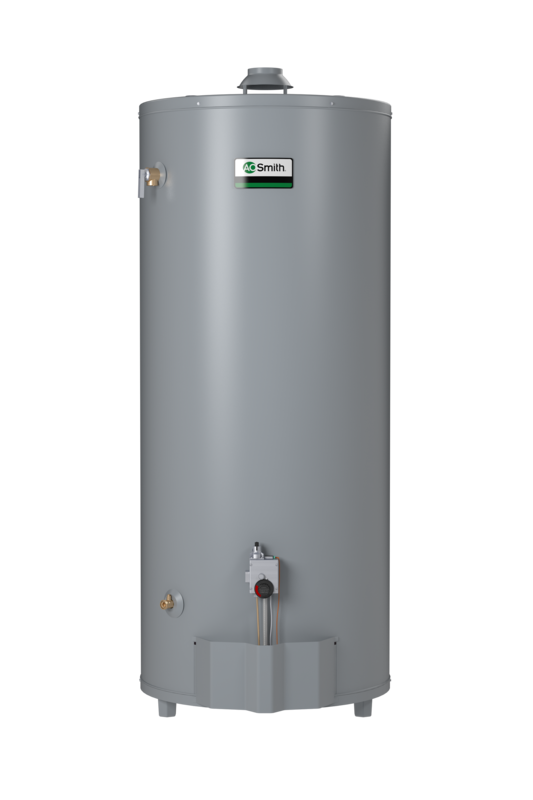 Gas hybrid units feature the advantages of both conventional engineering and tankless heaters in a heater built for the way you actually use your hot water. 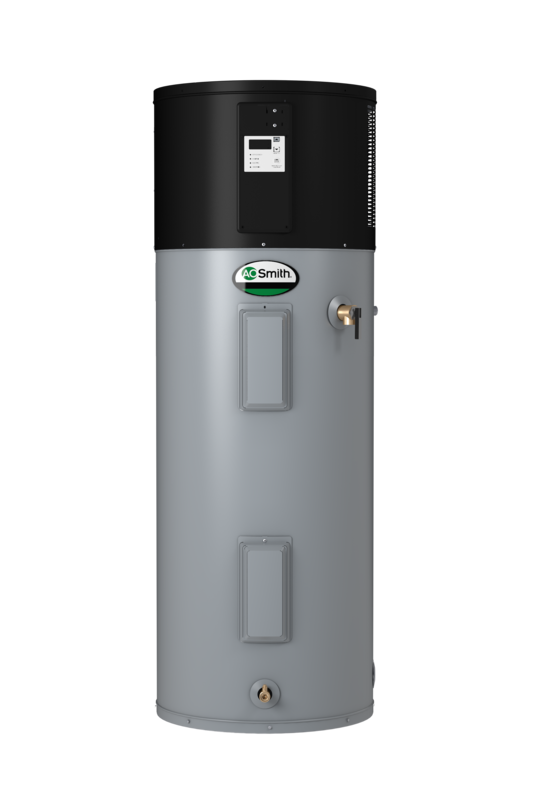 If you’re ready to start saving on hot water without ever running out, turn to the pros at Scardina for an energy efficient water heater in Maryland. 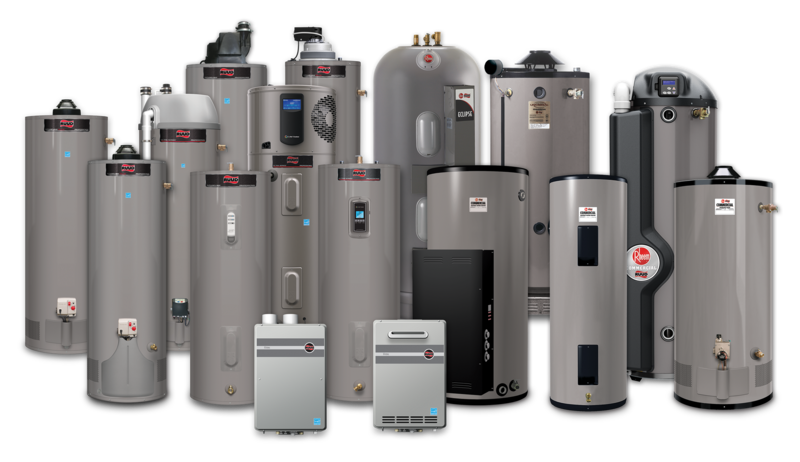 We have years of experience servicing all types of water heaters throughout Baltimore, Annapolis, Millersville, and surrounding cities, including popular brands like Navien, A.O. 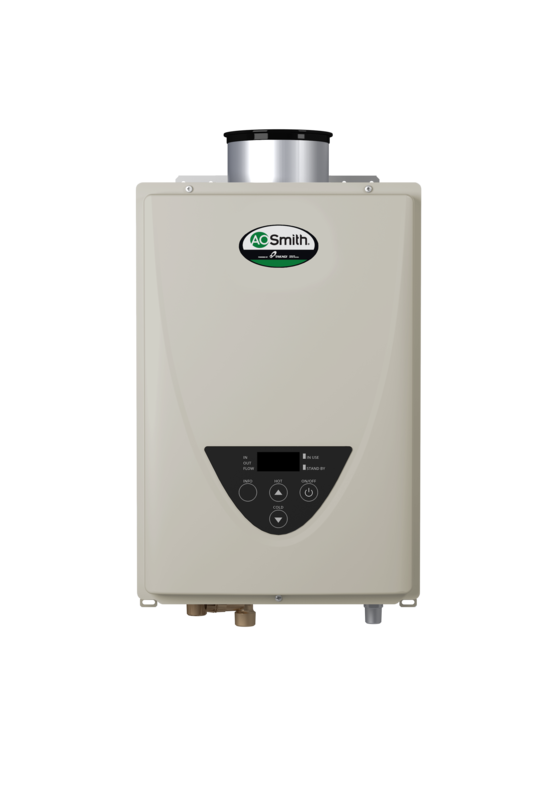 Smith, State Water Heaters, and more. Get the most from your hot water system. Call Scardina to schedule service today at 877-341-6069.